Hey guys went for a fitting recently and the top two contenders for irons were the Titleist 718 AP2s and the Srixon 765 irons with project x 6.5 shafts. I went with the srixons due to the lower spin numbers as over spin has been something ive always struggled with. After playing them for awhile I cannot really get comfortable with them and am looking to switch to the AP2s. I played a set of 710 ap2s for about 4 years when I played competitively and definitely prefer them in most regards over the srixons (but again definitely struggled with them into wind etc.) ... so my questions: If i matched the lofts of the two do you think the spin numbers would be more compareable? Or is the head design going to override the loft change? It looks like the srixons are 2* stronger (28* 6 iron 765 and 30* 6 iron in AP2). The AP2’s are a perfect blend of playability and forgiveness. Unfortunately, I always have had excessive spin rate numbers with AP2 irons. 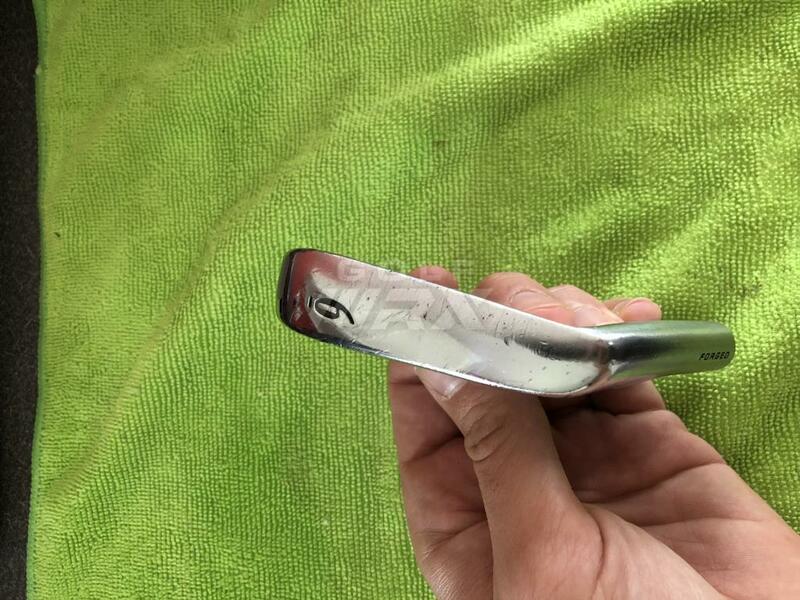 I would LOVE to hear from experts like Howard and other on recommendations on how to lower spin on these irons!!! I was thinking about ordering the 718 AP2’s bent 2 degrees strong shafted with KBS C-Tapers but not sure if that would help???? The AP2's are a perfect blend of playability and forgiveness. Unfortunately, I always have had excessive spin rate numbers with AP2 irons. 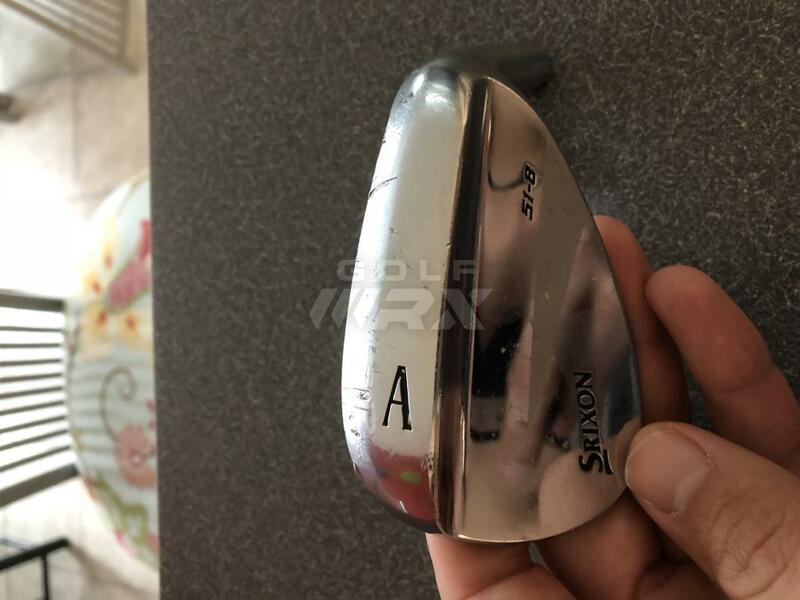 I would LOVE to hear from experts like Howard and other on recommendations on how to lower spin on these irons!!! I was thinking about ordering the 718 AP2's bent 2 degrees strong shafted with KBS C-Tapers but not sure if that would help???? Loft is the first to look at, but if we say we should not go more than 2* both ways, we are limited. If you have a swing where profile matters for launch, use a low launch shaft. 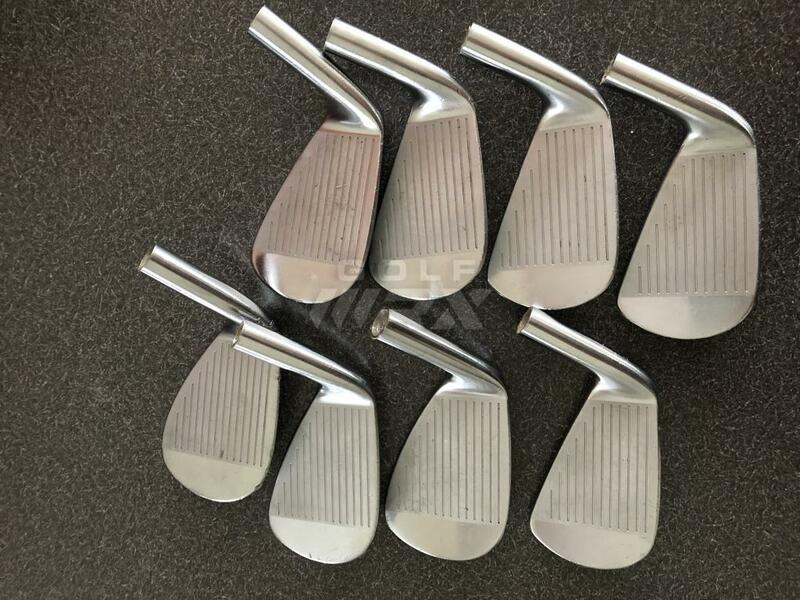 We dont really have other option unless we "cheat" and use a way higher shaft weight or a way stiffer profile, but them we mess up both tempo and feel so i would not do that, i would have found other heads.